Growing up on the family farm, Joseph Arnold of Holloway, Minn., knew early on that he wanted to pursue a career in agriculture. 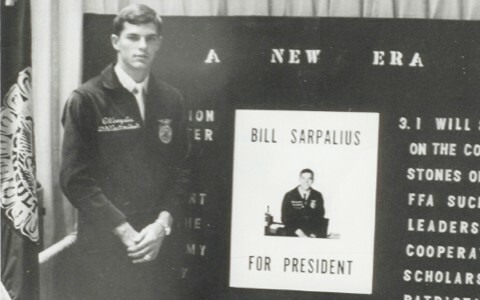 For Mark Cavallero, farming has been a way of life for as long as he can remember. In fact, the Madera, Calif., resident’s first vivid recollections are of helping steer a tractor and doing chores on the farm. His family began working the land more than 100 years ago. At age 10, Cavallero started farming 10 acres of Thompson’s Seedless Grapes. Cavallero’s father taught him how. Cavallero read as much about grapes as he could, learning what fertilizer to use, how often and how much water to use and when to lay down sulfur. Then the summer before his freshman year, he decided to try his hand at almonds. 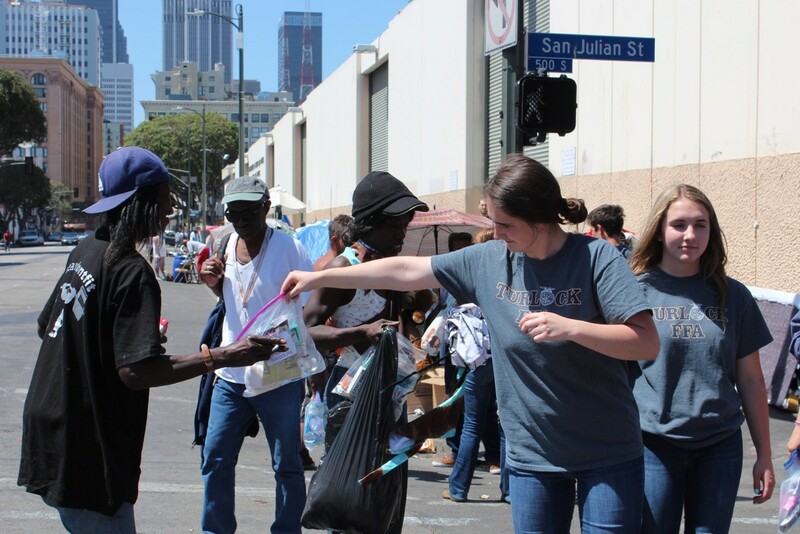 As his production began to grow, he incorporated it into his FFA supervised agricultural experience (SAE). Today, he contracts with the California Almond Growers Co-Op, since he doesn’t have a large farm. “It all started with 10 acres of grapes, and I’ve never looked back,” Cavallero says. Cavallero’s success with his farm has earned him the honor of being named a 2017 finalist for American Star Farm. Cavallero credits his FFA advisors for also helping him learn more about his production and for teaching him skills he is able to use in the field. 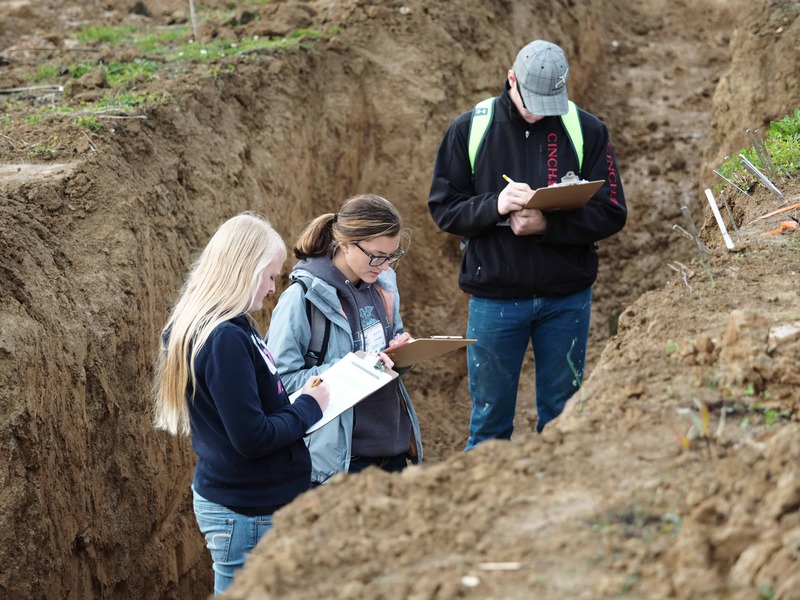 Cavallero’s future plans include majoring in plant science and agricultural business. 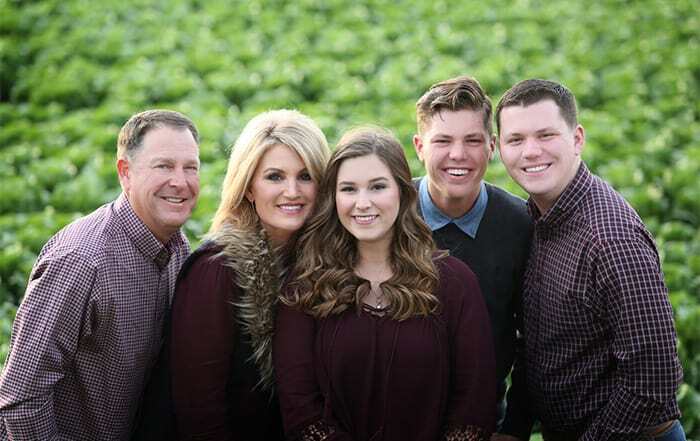 Jake Fanning of May, Okla., originally purchased cattle as a part of a competition with his FFA chapter, but that simple transaction turned him onto a lifestyle and passion for work in the cattle industry. 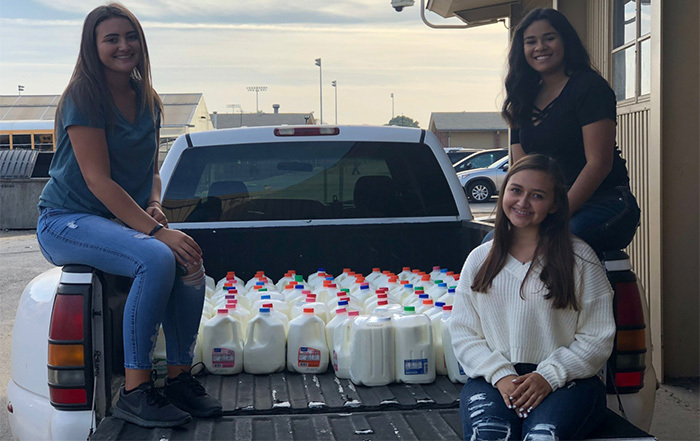 It all began when a local feedlot became involved with the local FFA chapter and created a stocker cattle competition. Those participating in the competition were to buy four head of cattle and feed them either at the feedlot or at home for 100 days. Then certain prizes were awarded based on the highest average daily gain, the highest profits or on the amount of pounds gained in addition to an interview competition. 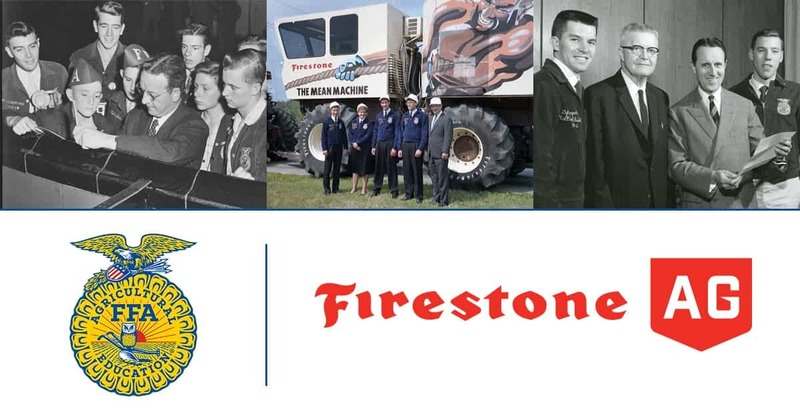 Once Fanning began taking his agricultural education classes and became more involved in FFA, he realized there were ways where he could grow his business and be successful. He worked with his brother and sister on starting a cattle company as part of his supervised agricultural experience (SAE), where they’d buy the cattle around 300-500 pounds and raise them to 700-800 pounds and then they’d sell them on the national market. In addition to the cattle company, Fanning and his brother and sister started a not-for-profit organization, “The Beef Project.” They seek out monetary or financial donations of beef, process it and then have it delivered to five food pantries in northwest Oklahoma and have about 15 different families they donate to once a month. Fanning’s passion for the beef industry as well as his heart for giving back and strengthening his community has earned him the honor of being named a 2017 finalist for the American Star Farmer. 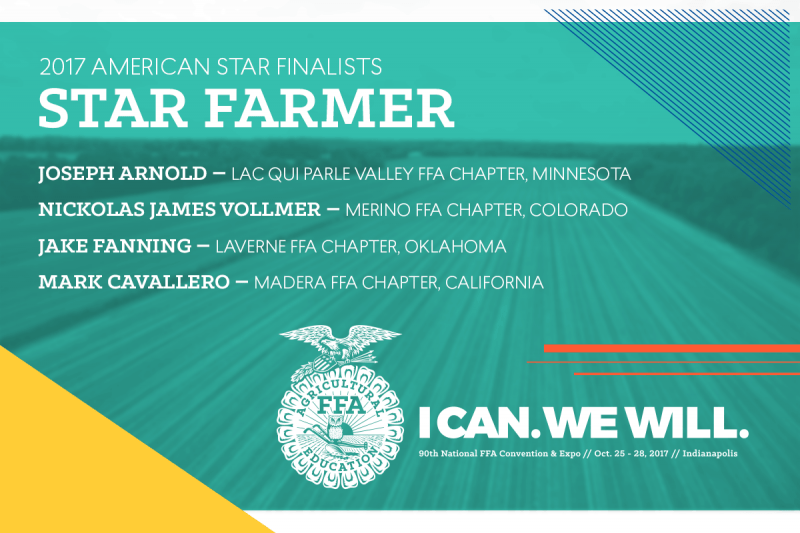 That planning and preparation has earned Vollmer the honor of being named a 2017 finalist for American Star Farm. 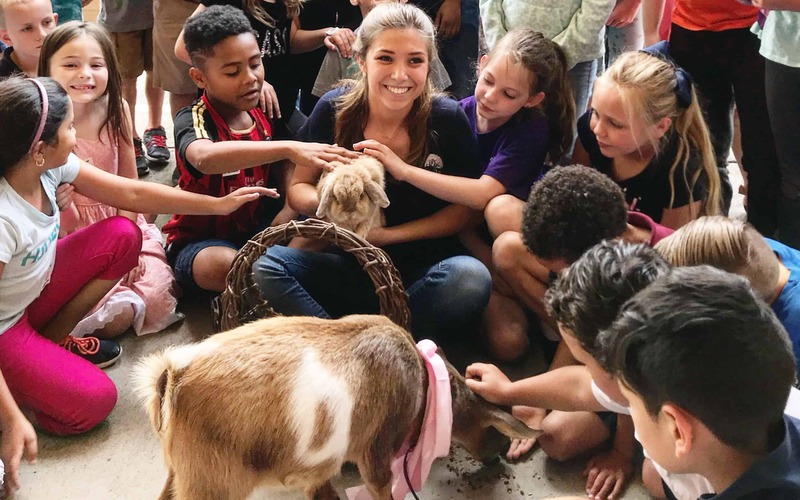 Vollmer’s future plans include finishing his degree at Northeaster Junior College and obtaining a degree in agricultural business and animal science. 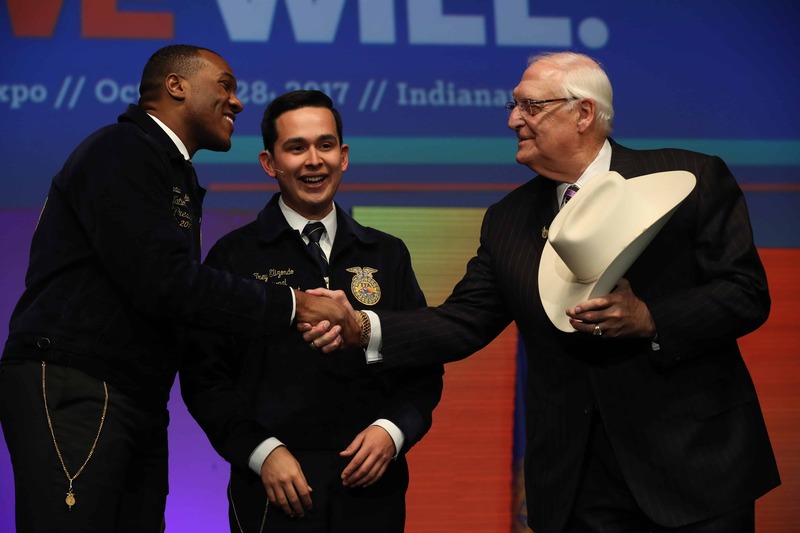 Judging will occur in Indianapolis during the 90th National FFA Convention & Expo, Oct. 25-28, with the winners being announced during an onstage ceremony on Thursday, Oct. 28.